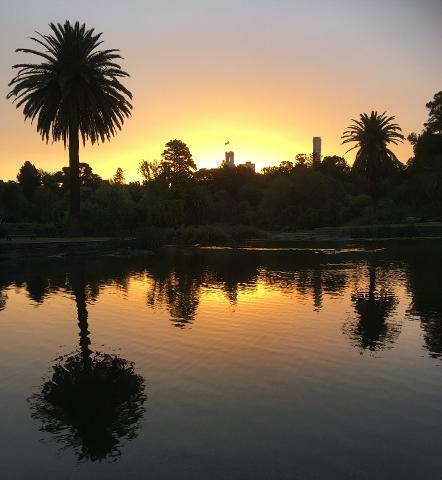 Enjoy the tranquil beauty of the Botanic Gardens at this magical time of the evening, when photographers will delight in the deepening colours and the changing skyscape. 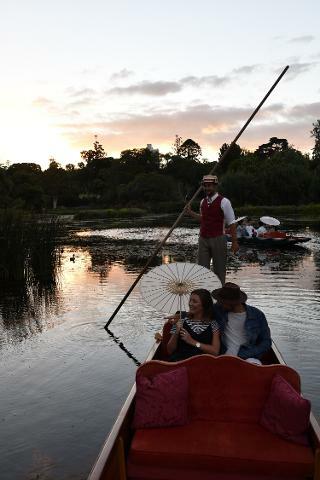 You are welcome bring refreshments on board or just settle back and enjoy the scenery as your traditional wooden punt meanders around the shady islands of the Ornamental Lake. 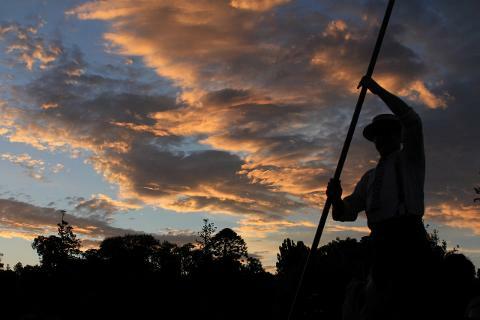 Tour departs approximately half an hour before sunset, October to March. Advertised price is per boat, seating up to 8 people in each boat. Please contact us if you would like to book for more people. 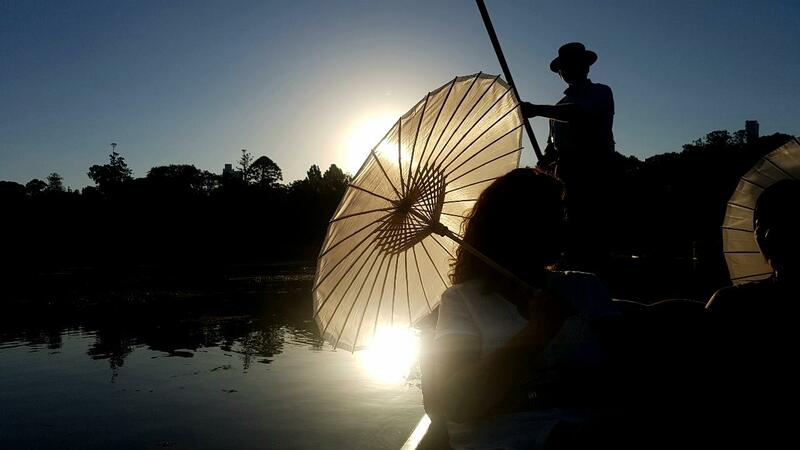 This is a private tour - your group will not share the boat with others.